Taking our development into account without forgetting the one of future generations. Sustainable development is an objective that structures the growth of our company. 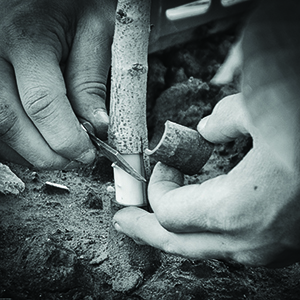 At the heart of our strategy, research and innovation focus their actions on increasing the effectiveness of elaborate products, testing their impact on our environment and identifying new properties from natural materials to construct the innovations of tomorrow. Frayssinet is fully aware that its metier of returning organic co-products to the soil is the indispensable link to the cycle of life and nature. Soil fertility is at the forefront of the UN General Assembly concerns. A World Soil Day was celebrated on December 5, 2016 at the headquarters of the Food and Agriculture Organization (FAO) in Rome. Frayssinet has fully subscribed to these dynamics since our company has built up its growth on products with high organic load to protect and maintain soil heritage, especially its biological quality. 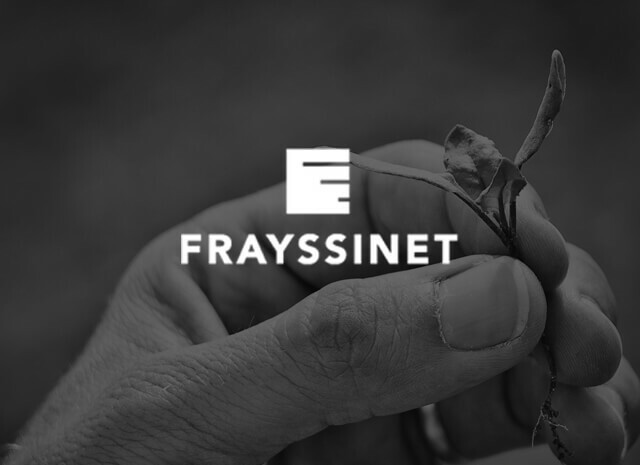 Frayssinet is sticking to its convictions, through its selective criteria of raw materials, in a high qualitative level of composted organic bases, in order to allow an ecological perennial intensification of soils. 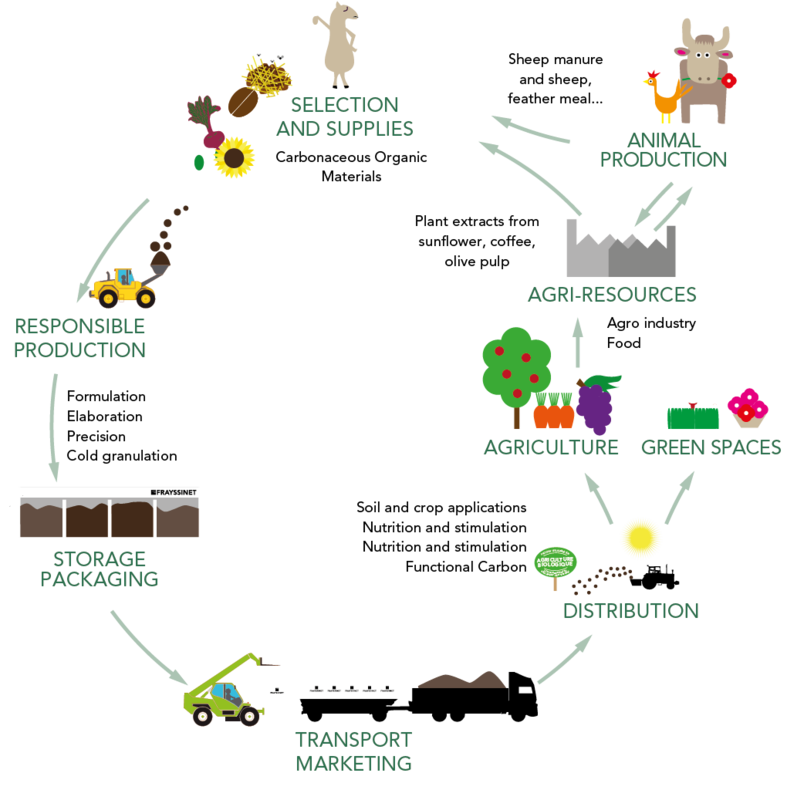 Face to the proven risks of residual products on the environment (diffusion of heavy metals, antibiotics, endocrine disruptors, drug residues, metallic nanoparticles …) and the lack of traceability, Frayssinet forbids the use of these wastes in these products in order protect consumer health.